The Assamese singer was posthumously conferred the Bharat Ratna on Republic Day. 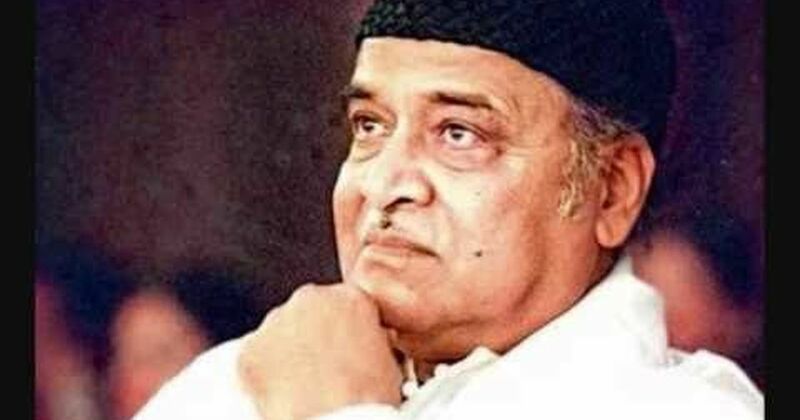 Assamese singer Bhupen Hazarika’s family on Monday refused to accept the Bharat Ratna, India’s highest civilian honour, as a form of protest against the Citizenship (Amendment) Bill, IndiaToday reported. Hazarika was posthumously conferred the Bharat Ratna on Republic Day. 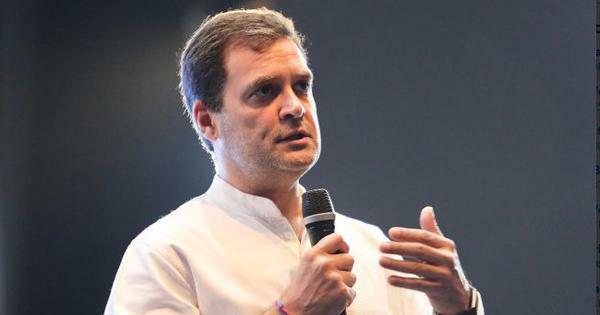 The Citizenship (Amendment) Bill seeks to amend a 1955 law to grant citizenship to persecuted Hindus, Buddhists, Sikhs, Jains, Parsis and Christians from the Muslim-majority nations of Bangladesh, Afghanistan and Pakistan if they have lived in India for six years. It is currently pending in the Rajya Sabha. Most North Eastern states have opposed the proposed legislation, and it has sparked several protests in the region. Ten political outfits in the region, including allies of the Bharatiya Janata Party, have also unanimously decided to oppose the bill. Earlier this month, Manipuri filmmaker and music composer Aribam Syam Sharma said he was returning the Padma Shri, which he had received in 2006, in protest against the Citizenship (Amendment) Bill.